Seven suspected criminals, said to be terrοrísíng residents of sοme towns in the Central Region, have been arrested by the Central Regional Police Command. The suspects were arrested simultaneously in Cape Coast, Kasoa and Winneba as part of an operation code-named “Hit Hard”, which was launched by the Central Regional Police Command in September this year. The strategy is to profile all criminals, particularly armed robbers, to obtain their bio data and also gather intelligence about their places of abode and places of work. 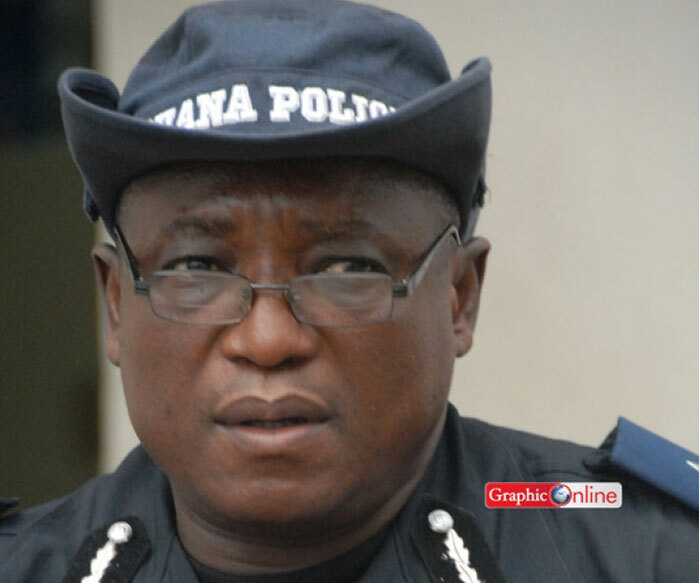 The Winneba Crime Officer of the Police Command, Assistant Superintendent of Police (ASP) Rev. John Agbemabiese, briefing the press in Cape Coast on Tuesday after the exercise, gave the names of the suspects arrested at Winneba as Godwin Ameka, Prince Owusu, Kweku Kanjanga Amoako, a phone dealer, and Benjamin Awusi, a labourer. 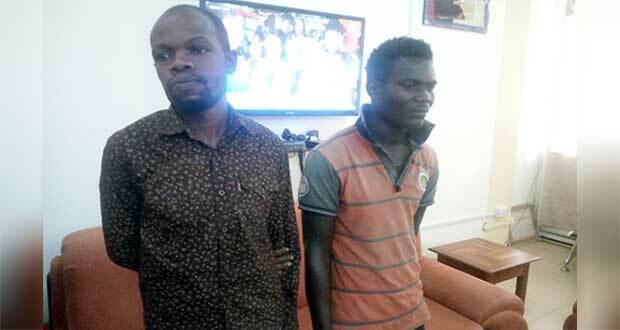 The rest, he said, were Baba Gariba, who was arrested for stealing goats in Cape Coast, Albert Togbah and Eric Sackey who were arrested at Kasoa for the possession of a powdery substance suspected to be narcotic drugs. ASP Agbemabiese said Godwin Ameka, Prince Owusu and Kweku Kanjanga Amoako allegedly robbed Mr Richard Bampoh-Addo, a teacher, of his valuables in his home, and Eric Sackey of his Dell laptop, mobile phones and other electrical gadgets at Low-Cost, Winneba on October 6, 2017. He said in an attempt to flee the scene with the stolen items, the suspects’ taxi developed a fault and was towed by them to a mechanic shop for repairs. 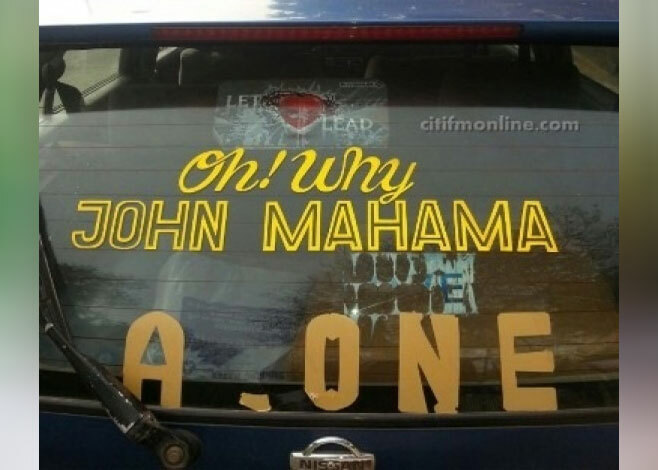 The Winneba police impounded the taxi at the mechanic shop and towed it to the police station. 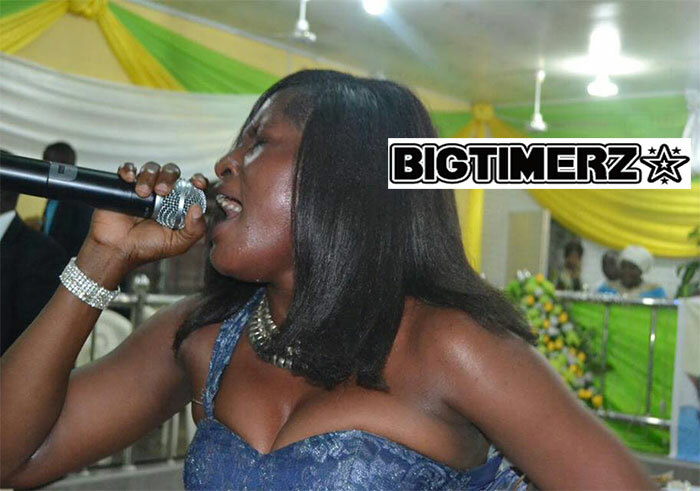 “On October 18, 2017, the police had information that the suspects had been arrested by the Kwabenya Police for a similar offence; the following day they were re-arrested and brought to the Winneba police station, where they admitted to committing the offence in their respective cautioned statements,” Rev. Agbemabiese said. The crime officer said Benjamin Awusi robbed people of their money and valuable items on the Winneba-Accra highway on November 4, 2017, but luck eluded him as he was arrested by a group of people on the same day at the Winneba Junction lorry station and handed over to the police. 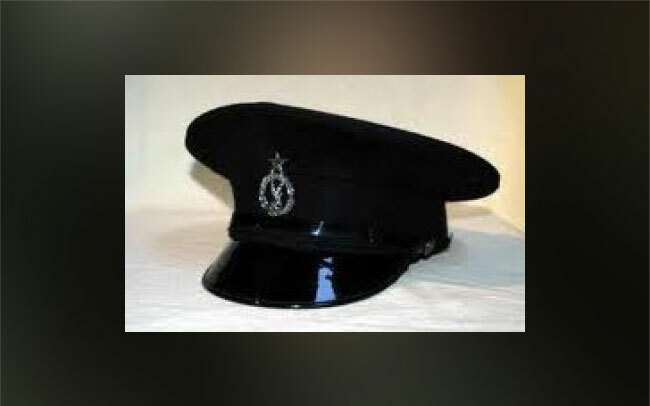 ASP Agbemabiese said the suspect, armed with a weapon, allegedly robbed three ladies of various sums of money and attacked a taxi driver between 8:45 p.m. and 10:30 p.m. before he was arrested. The Central Regional Police Commander, Commissioner of Police (COP) Rev. David Ampah-Bennin, said the operation was in preparation for the coming yuletide and to identify the hideouts of notorious criminals terrorising the region. He told journalists that the region had experienced relative peace since the operation began.